You will never reach the door! If you only move half the distance, then you will always have half the distance remaining no matter how small the number. 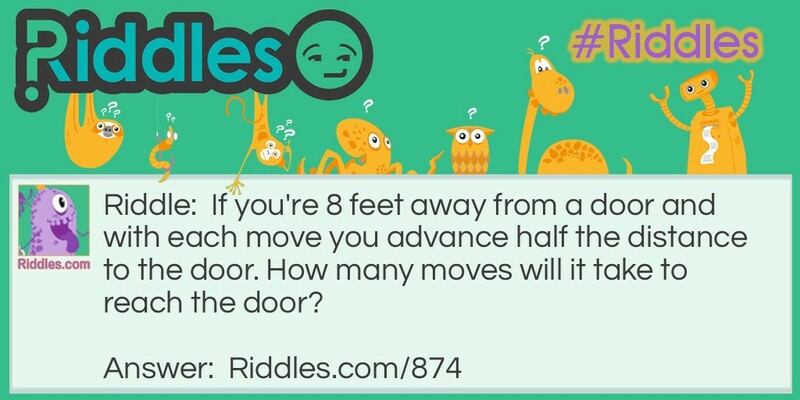 Reach The Door Riddle Meme with riddle and answer page link.